Team environment: Work with an inclusive and supportive Team that values your input and skill set. 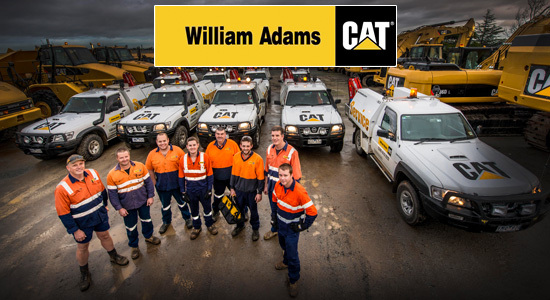 Our Office/ Branch Support teams work in conjunction with our operations throughout Victoria and Tasmania. Our people are our most valued assets and as such we provide an environment that stimulates innovation, teamwork, continuous learning and development, and recognises performance.